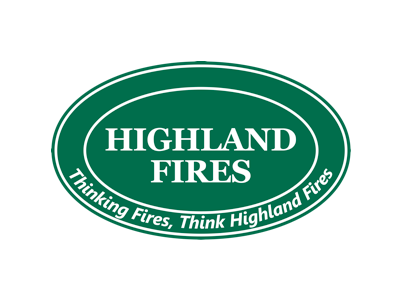 Highland Fires are sSuppliers of premium brands for fireplaces, from gas to electric solutions. Premium brands include Jetmaster, Heat N Glo, Kemlan, Clean Air, Euro fires, Dimplex and more. Contact then today for a competitive quote on the latest models and designs and installation.